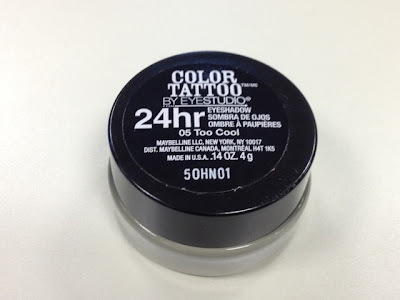 Maybelline Color Tattoo in Too Cool | Vanity and Everything in Between. I've always liked cream eyeshadows because they are pigmented, easy to apply (most of the time), and a little product goes a long way. Most importantly, for some odd reason, cream eyeshadows crease less on my lids than a normal eyeshadow powder would. 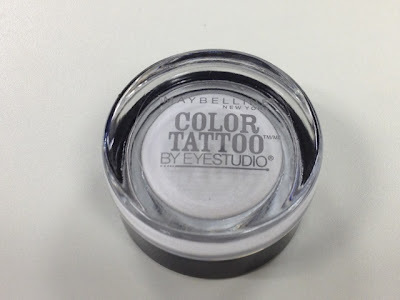 So, when I saw from Temptalia.com that Maybelline released cream eyeshadows, I knew I had to get my hands on them! 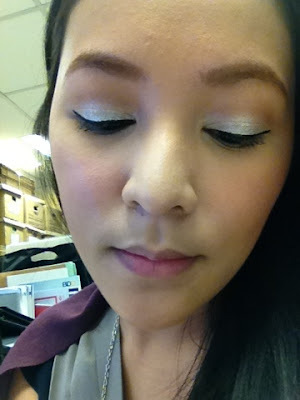 I am so in love with my Benefit Creaseless Cream Eyeshadow but the price is kind of steep since a pot costs PhP1,000. Maybelline costs about half of that once converted to PhP (including tax). This look was inspired by Holly-annaeree's look. Although hers was way better, of course. 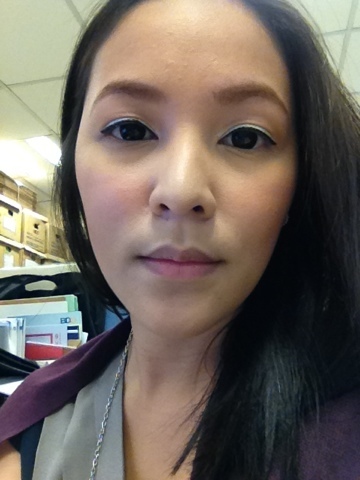 I didn't make the eyeliner thicker and I didn't apply false eyelashes because I was just in the office that day. Too Cool reminds me of Urban Decay's eyeshadow in Polyester Bride but in cream form, of course. 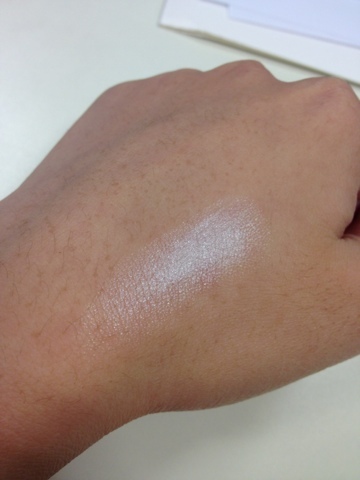 It does have glitters/shimmers but once applied on the lids, it's not that obvious unless you pack on it. This cream eyeshadow is also good as a base color for your other eyeshadows to make the color pop even more! 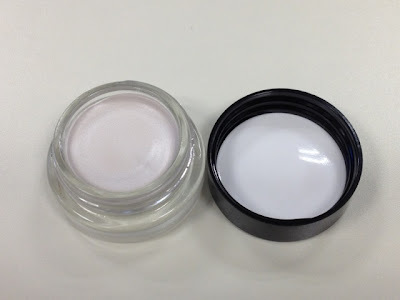 I definitely recommend this and I would definitely repurchase once I empty the pot! By far, this is the best Maybelline product I have ever tried! Best! for the online sellers naman, katakot bumili minsan! oh dear.. i think kahit 1k sya worth naman yung price =) haay.. super pretty! @hxero: i super like bad to the bronze too! i also have taupe and I have a love and hate relationship with it. hehe. I read somewhere that the shades released vary per continent or country. Too bad it's not available in Asia at all. @ Rhain: well maybe. But i'd rather buy an expensive lipstick than a single eyeshadow of the same price. Unless it's MAC. haha! May exception!